According to the press release recently issued by the Germans, the new Mercedes CLS 63 AMG starts at a price of €115,846 in Germany while the additional AMG Performance package costs extra €7735. Outside the 2012 Mercedes CLS 63 AMG comes with a carbon fiber front lip, 19-inch alloy wheels, LED lights and a high-performance ceramic braking system. However, the most attractive details are hidden under the bonnet where the 6.3-liter engine has been replaced with a new 5.5-liter biturbo V8 which promises among other an improved fuel consumption by 32%. 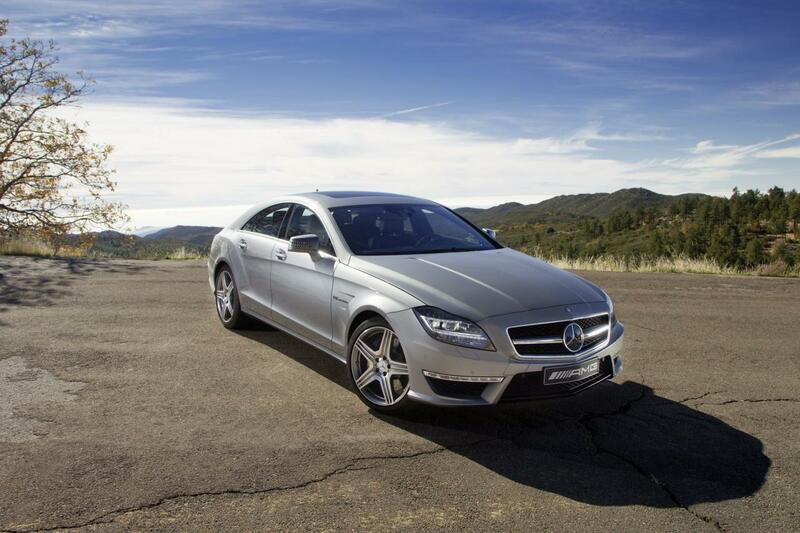 The new engine available for the 2012 Mercedes CLS 63 AMG is able to offer a power amount of 550 horsepower and 800 Nm of torque. 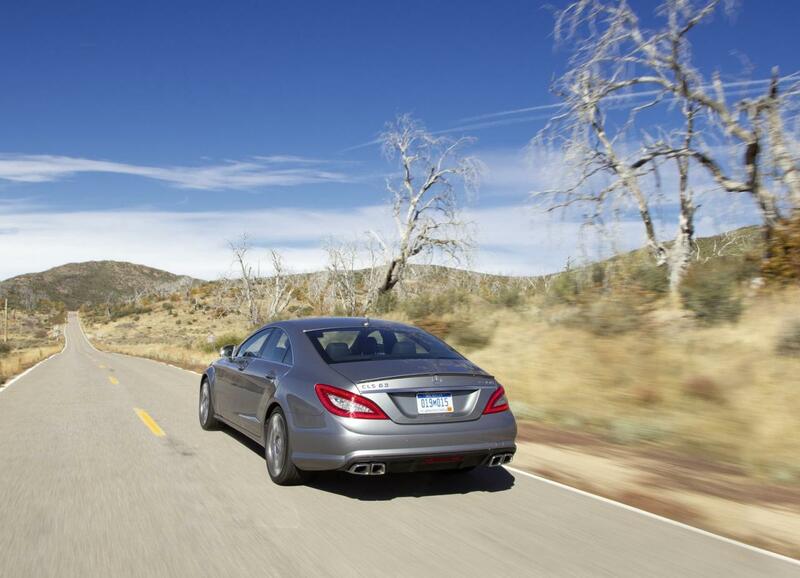 That’s due to the AMG Performance package while the standard propeller offfers 521 horsepower and 700 Nm of torque. The acceleration from 0 to 100 km/h is achieved in 4,4 seconds while the top speed is limited to 250 km/h. The new propeller comes with the AMG Speedshift 7-speed transmission.